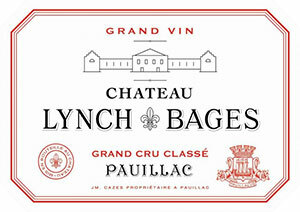 Tasted at BI Wine & Spirits' 10-Years-On tasting, the 2007 Lynch Bages is a wine that has shown well on several occasions in the past. Unfortunately, on this occasion I was left scratching my head. This bottle felt a little raw on the nose, a little green juxtaposed against the 2007 Grand Puy Lacoste. The palate is medium-bodied with chewy tannin and, again, is a little green with an attenuated raw finish. I will seek to re-taste this in the future. Tasted February 2017.